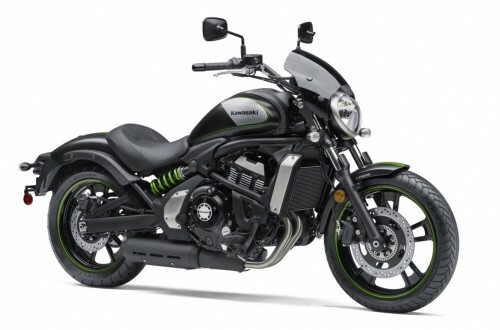 Kawasaki has revealed the 2016 Vulcan S range at the AIMExpo in the United States. 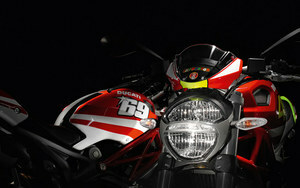 The range includes the Vulcan S, Vulcan S Special Edition and Vulcan S Cafe models. The 2016 Vulcan S gets no mechanical changes with power coming from the same 649cc parallel twin-cylinder engine delivering 61hp and 64Nm of torque. As for the new Vulcan S Cafe, it features three-tone paintwork, signature badging and an additional windscreen. 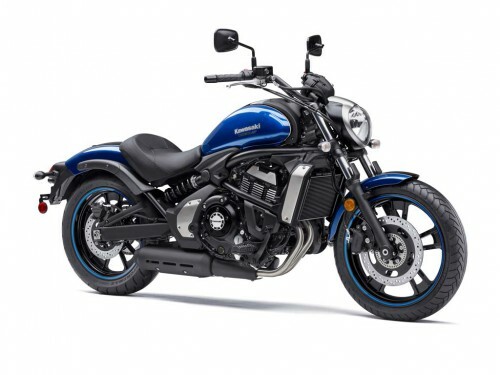 The 2015 Kawasaki Vulcan caused a little bit of sensation with its great sales numbers last year so it’s no surprise that Kawasaki made two new versions of it for 2016. The first one is the Vulcan S Special Edition that features a new two-tone paint job comprising of Metallic Imperial Blue and Metallic Spark Black with matching blue pin stripes on the wheels. The SE model comes standard with ABS and is priced at $7,399 in the United States. The other newbie is the Vulcan S Cafe and this one is a bit more interesting. The most noticable change compared to the stock Vulcan is the dark-tinted windshield mounted over the headlight. The bike also receives a distinctive Candy Lime Green sports stripe down its entire length and painted in a contrasting Metallic Matte Carbon Gray. Though these little changes don’t give the bike a real Cafe Racer vibe but the Vulcan S Cafe still looks good. 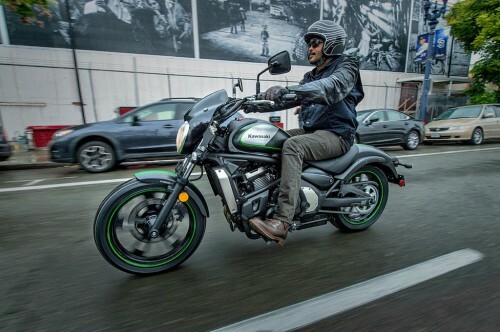 Kawasaki offers a wide range of accessories to the Vulcan, including the Ergo-Fit that provide riders with three-way adjustable ergonomics. Thanks to the clever system, customers can choose three positions for the foot controls, and can also choose seat shapes and dimensions, as well as the handlebar position. In terms of performance, Kawasaki didn’t touch the engine so the 649cc parallel twin-cylinder engine still produces 61 hp at 7,500rpm and 64 Nm of torque at 6,600rpm. The engine is mated to a 6-speed transmission. The Vulcan S has 41 mm telescopic front forks and an offset monoshock suspension setup at the rear. ABS is optional in the States but mandatory in Europe. 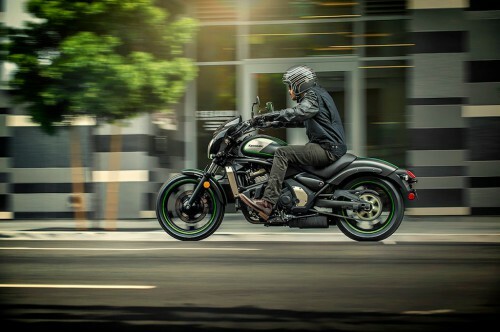 The 2016 Kawasaki Vulcan S Cafe comes with a price tag of $7,999.